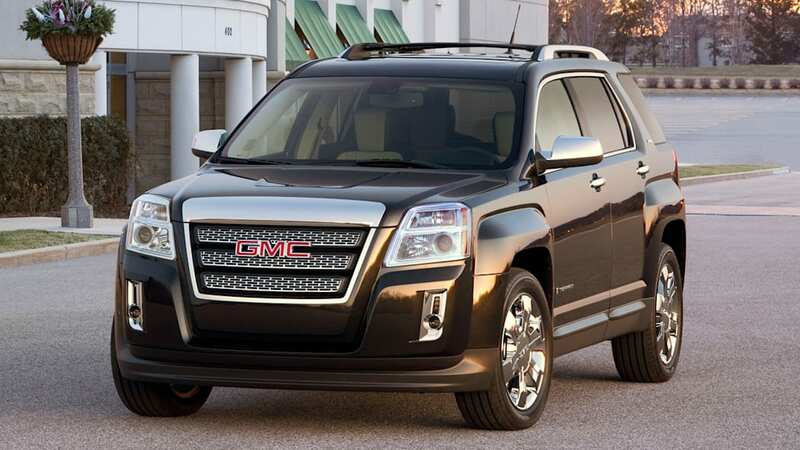 Dan Neil on GMC Terrain: "No bark, no bite, but plenty of fleas"
Sometimes, we come across head-scratchers. What's the meaning of life? Nancy Kerrigan's anguished "Why?" 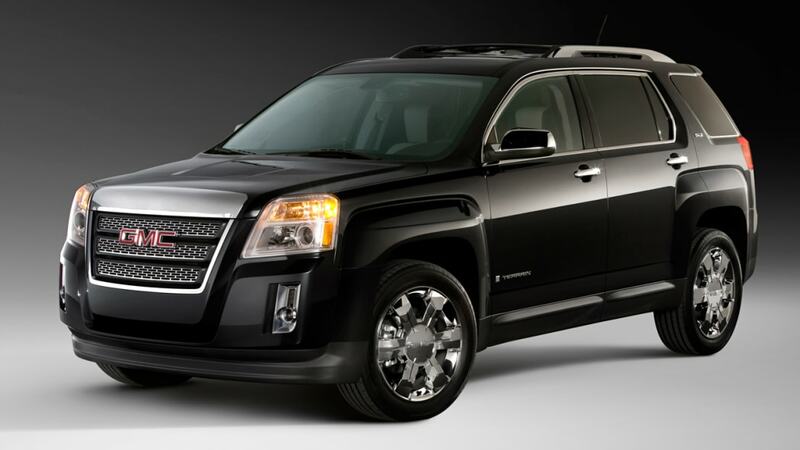 Or most recently, "what is the point of the 2010 GMC Terrain?" The answer to the latter seems easy - it's to sell, silly. 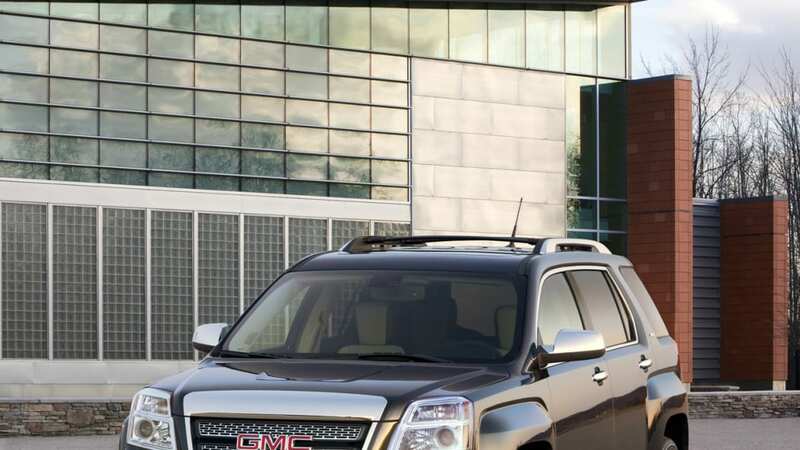 It appears to be having some effect; GMC finished December 2009 four percent ahead of its 2008 numbers. We've driven the Terrain and find it virtually identical to its sister car, the Chevrolet Equinox. 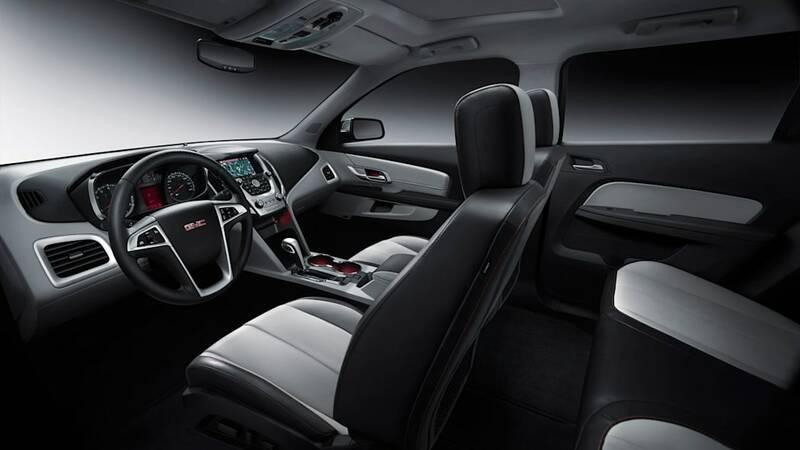 The biggest difference is that we find the GMC to be significantly harder to look at. 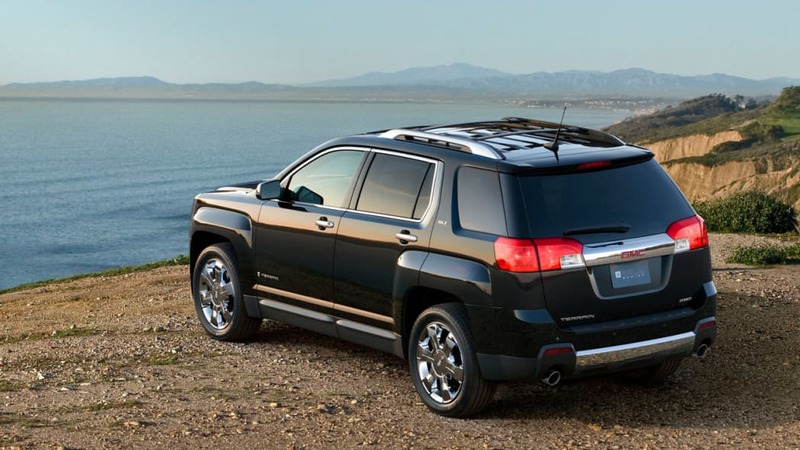 The Los Angeles Times' auto pundit extraordinaire Dan Neil has gotten some seat time in a V6 Terrain and notes its stylistic hardships: "the Terrain looks like it has a a window air-conditioning unit attached to the nose." Amen. Other incongruities and letdowns crop up in Neil's assessment, not the least of which is the entire vehicle's raison d'être in GMC showrooms in the first place. 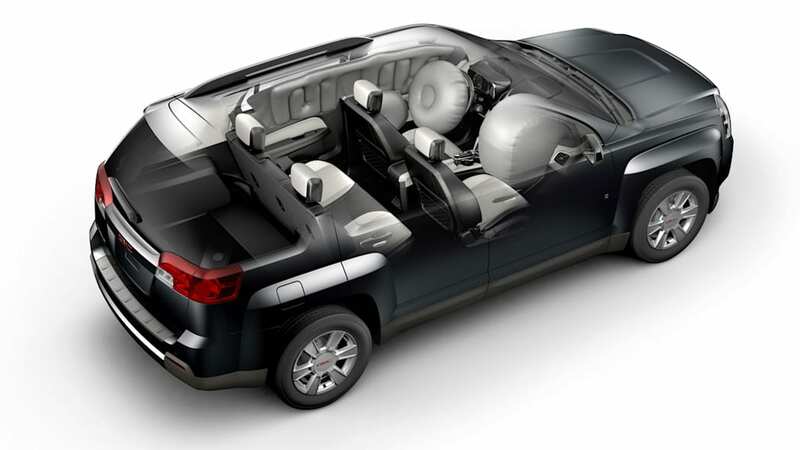 After all, Neil notes, the Terrain is a relatively blatant example of GM's historical practice of badge-engineering. 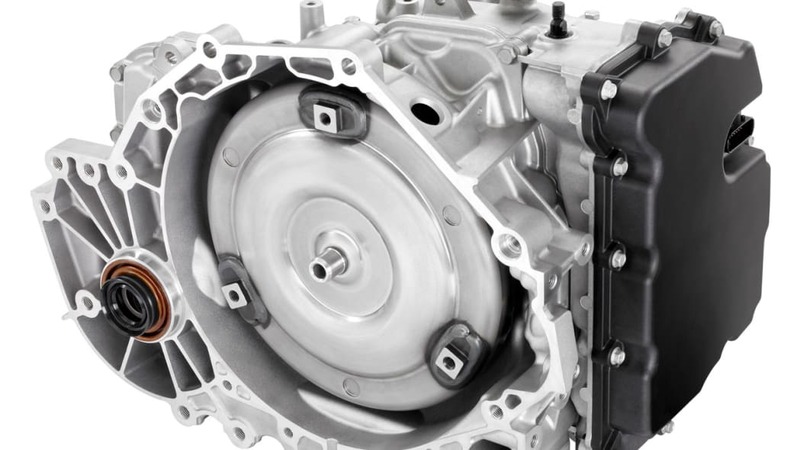 Neil goes on to wonder aloud as to why General Motors bothers with a GMC version at all – especially when the money could have been better spent raising the vehicle up to excellent from a point that he contends is solidly mediocre. 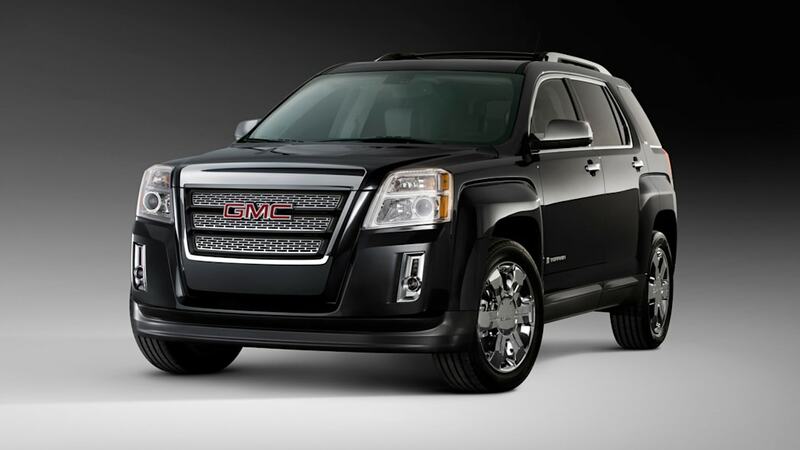 The majority of the automotive press has come away rather more impressed with the Terrain/Equinox package (heck, the Chevy was a finalist for the just-announced North American Truck of the Year award), and despite our misgivings about the GMC's looks, we've found the platform to be quite competitive with its classmates. Still, the badge-engineering issue with this vehicle is one we've discussed in-depth on our podcast, and it remains a nettlesome topic. 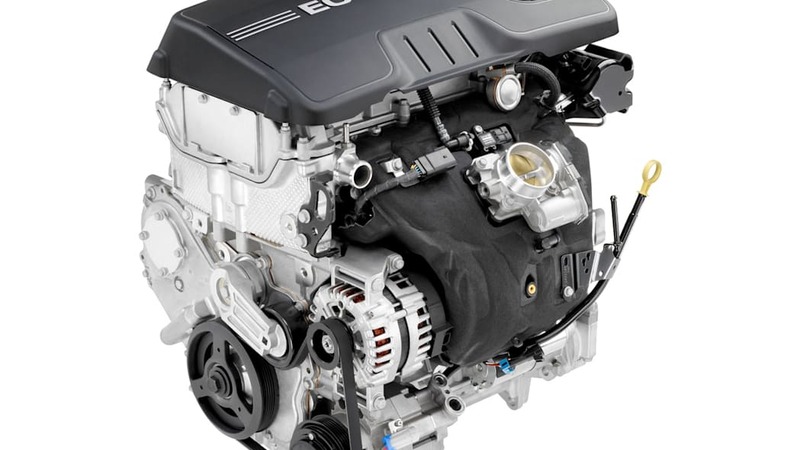 But then again, no consumers appear to be concerned about it those issues, as both the Terrain and the Equinox are selling at a handsome clip.